At 5am you won’t find Bernie asleep. He’s a man who seizes the day, waking up early to ensure he gets a good work out at the gym or pool before heading into his Surry Hills office. Debilitated by mental illness, there was a time when Bernie was on government disability payments and incapable of working a full time job for more than a two and a half year period. There was also a time when all he wanted was to commit suicide. Bernie realised he had to seek help. Nineteen years on and a father to five young children, Bernie has made a point of balancing his professional career with his family and being a positive role model. Founder of Thriving Lyfe, Bernie Mitchell is undoubtedly not your typical Life Coach. Commonly described as ‘REAL’, he has an innate ability to truly connect with his clients on a profound level to enable them to close the gap between where they are and where they want to be. 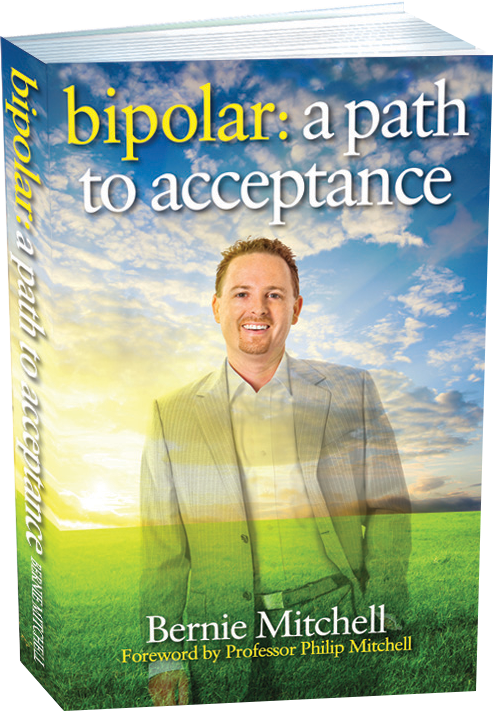 This stems from his coaching and mentoring philosophy for the Thriving Lyfe Team, based on his personal experience in overcoming adversity within his own life over the last 25 years, combined with his formal training as a Strategic Intervention Coach at Tony Robbins’ world renowned ‘Robbins-Madanes Center’. 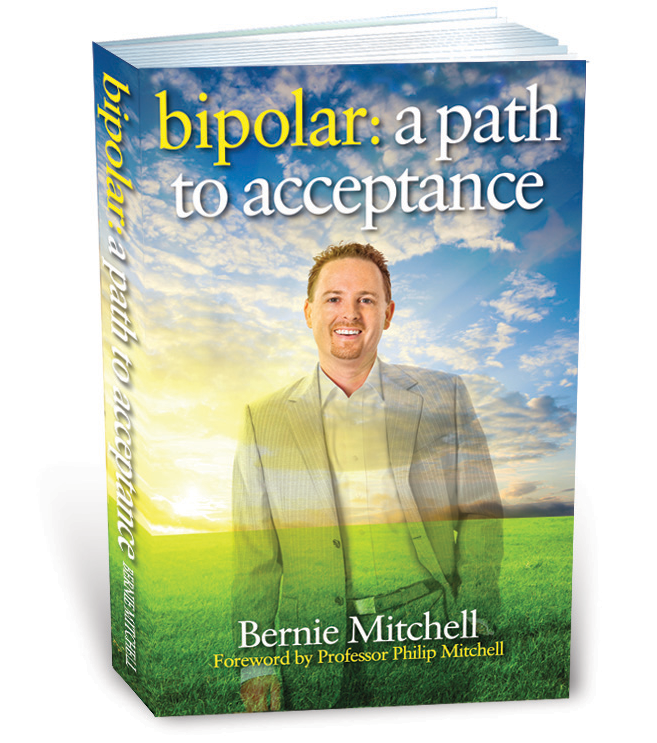 In addition to coaching individuals from all walks of life Bernie is very active in the Mental Health space as a Board Member for Bipolar Australia, and working with Sane Australia on suicide initiatives and Black Dog Institute on Bipolar & Depression Initiatives. He also is a trained mental health support group facilitator. Bernie does coach people with anxiety, Bipolar and Depression provided they are also receiving professional psychiatric/psychological assistance. In fact it is because of Bernie’s success in overcoming adversity that he decided to become a Life Coach. He is a coach that once walked in his clients shoes and truly knows what is like, not simply text book knowledge, he shares his experiences to help assist others.